You’ve probably asked that question once or twice. Getting unwanted gift cards is a common occurrence, unfortunately. If you get a gift card for Sephora but never shop there, then it’s no good to you. And for most people, that means, putting the card somewhere and forgetting about it until it’s too late to use. That explains the nearly $45 billion worth of unremembered gift cards that has been accumulating since 2008. There are, fortunately, a lot of companies out there that will take unwanted gift cards off of you. Usually, these companies allow you to trade your gift card for another gift card. And since these are usually discounted gift cards sites where people both buy and sell GCs, you may not get the most cash possible for your unused gift card. 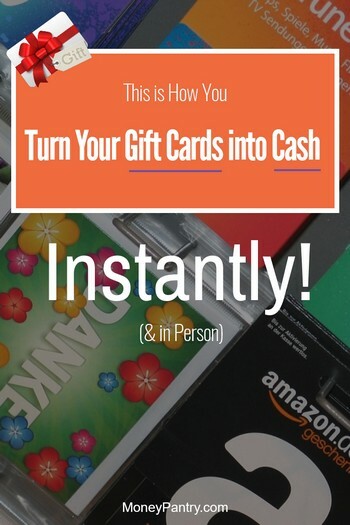 But, did you know that there’s a really simple way that you can actually get cash for your unwanted gift cards instantly and in person? A company called Coinstar Exchange allows you to sell your gift cards for instant cash. Coinstar is a company, operated by Outerwall, which has kiosks that exchange coins for notes, and gift cards for cash. It has more than 60,000 kiosks throughout the US, UK, Canada, Mexico, Ireland and Puerto Rico. Through Coinstar Exchange kiosks, you can trade in your unwanted gift cards for cash instantly! Coinstar Exchange kiosks can be found in a plethora of grocery stores in the United States and many other countries. They are pretty easy to spot, as they are bright yellow! You take your unwanted gift card to a Coinstar Exchange kiosk. Insert your card into the machine. The machine will then give you an offer. If you accept the offer, the machine spits out the cash instantly. Here’s a little more on exactly how Coinstar Exchange works. When you visit a Coinstar Exchange kiosk, you’ll need to verify your identity if you want to sell your gift card for cash. This is to prevent fraud. A state-issued ID or driver’s license. 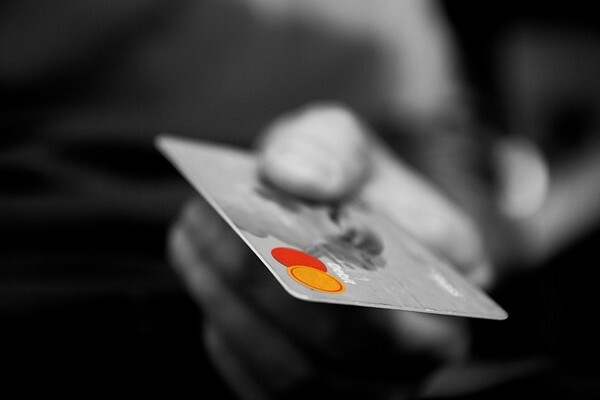 An American Express, Visa, MasterCard or Discover credit card or debit card – this card will not be charged. It’s used purely for ID verification purposes. So, once you’ve gathered all of the stuff mentioned above, it’s time to exchange your gift card. 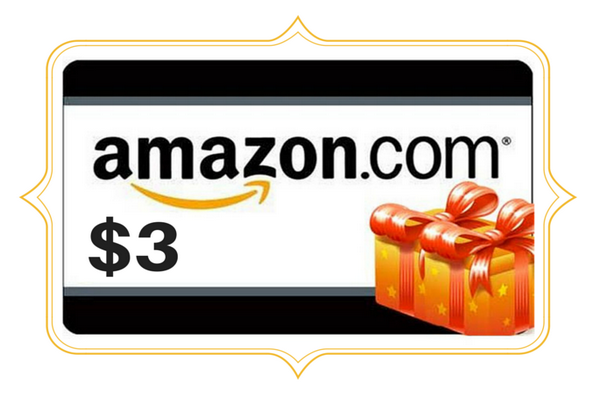 Your gift card must have a minimum balance of $20 in order to be eligible for an exchange. Coinstar Exchange accepts gift cards from over 150 restaurants and retailers. The kiosks also only accept standard-sized gift cards. Print outs of electronic gift certificates can’t be exchanged, and neither can cards that have cut-outs or are too small or too large. You’ll need to enter the PIN, sometimes called the “access code”, from your gift card. It’s sometimes concealed under a scratch-off area. Don’t be afraid to scratch this area to get the PIN – it won’t void or deactivate the gift card. Not all gift cards have a PIN. If yours doesn’t, then select the “No PIN on card” option. 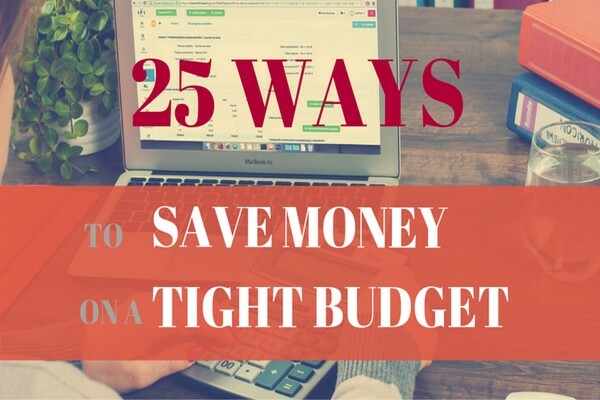 How much do you get for exchanging your gift card? Once you have scanned or swiped the gift card, CoinStar Exchange will make you a cash offer. How much you get will vary depending on the type of gift card you have. Generally, Coinstar Exchange pays you up to 85% of the value of the gift card. If you accept the offer from Coinstar Exchange then the kiosk will print your cash voucher. When you get your voucher, you need to take it to the customer service desk at the same store, so they can redeem it for cash. You need to do this immediately after you have printed the voucher. In order to redeem your voucher for cash, you’ll need to show the same ID that you used at the kiosk. If you want to sell gift cards for instant cash, then make sure you check out Coinstar Exchange. They have kiosks in wide range of grocery stores throughout the United States, and in other countries too. Go to this page to find a Coinstar Exchange Kiosk near you. btw on ebay you can sell your cards for more than it’s worth. I see that some sellers succeed to sell 500$ gift card for 510$ .